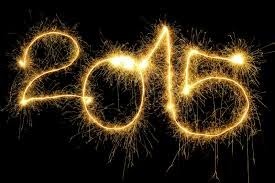 It's that time again !!! 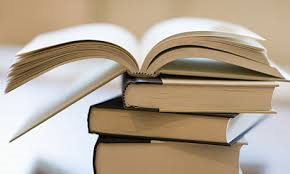 With the start of the new year, I like to do my research on what new books will be coming out within the calendar year so I can make a list and properly build up the anticipation to the events in question. And the following I have compiled are the ones I am most anxious and excited for !! There are only 4 books on this list but knowing me, I will continue to add as the year goes on. And these 4 are just the ones that have grabbed my attention thus far. So lets hit this !! 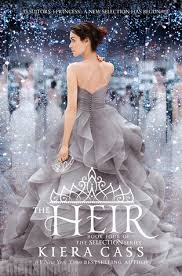 The Heir By Kiera Cass ~~ This is the 4th book in The Selection series and it deals with America and Maxon's daughter going through her own Selection. Now I have not read any books in this series at all. I bought the first 3 a few months ago but was scared to read them because of some slightly negative reviews. But then I watched a few vlogs about this series on Youtube and my attitude has changed immensely. And when I heard there was going to be a 4th book, I was very excited to get to this series. End of days by Susan Ee ~~ The third and final book in the End of Days series. Oh what is there to say about this intensely crazy Angel apocalypse book that hasn't already been said? Angelfall was the jolt forward into darkness. World After was the crescendo to utter chaos. And End of Days will be the fall. I cannot wait. 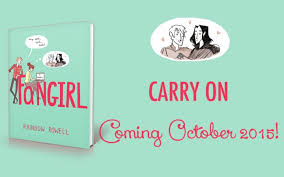 Carry On by Rainbow Rowell ~~ There are no words to describe my love for Fangirl. 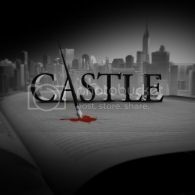 And there are definitely no ways to explain my love for the fanfiction story inside the contemporary story. And now that fanfiction is going to be a full fledged novel !!! Excuse me while I flail about. 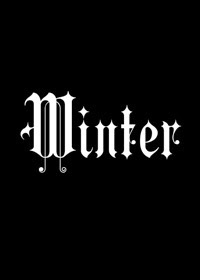 Winter by Marissa Meyer ~~ Oh man, no other fairytale retelling has been as good as this series. I didn't think I would adore the sci fi element at all but I was so damn wrong. This series has been getting steadily better with each book and now it is coming to an end and I have no idea what to expect. I look forward to it though. So many books...So many good books are coming this year. 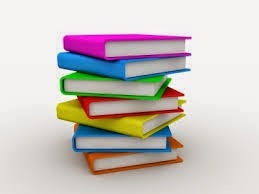 It will be a great year for the literary world. I can't wait to see what else comes our way !! 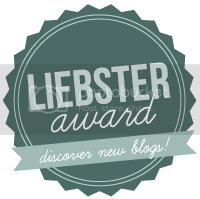 We are a group of fangirls who blog about fandom things. 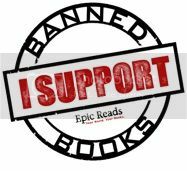 This includes book reviews, movie adaptations, TV shows, and all other things fictional. Currently empty. Email us at fangirlsoffiction@gmail.com to request a blog tour stop here! Fangirls of Fiction is licensed under a Creative Commons Attribution-NonCommercial-NoDerivs 3.0 Unported License. 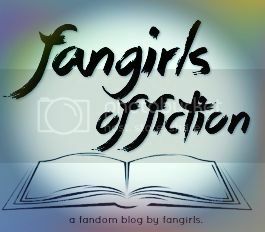 © Fangirls of Fiction 2013. . Powered by Blogger.